Matteo Iachino is looking forward to the upcoming race season. He already scored his first event win at the Lancelin Ocean Classic beginning of this year. Sails: Severne Mach2. Board: Starboard iSonic. 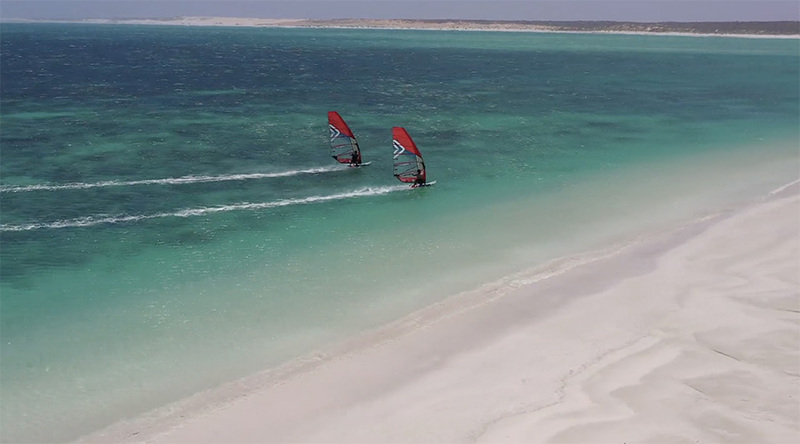 Two Goat Media followed Matteo to one of the most beautiful bays in Western-Australia and came back with this amazing clip.